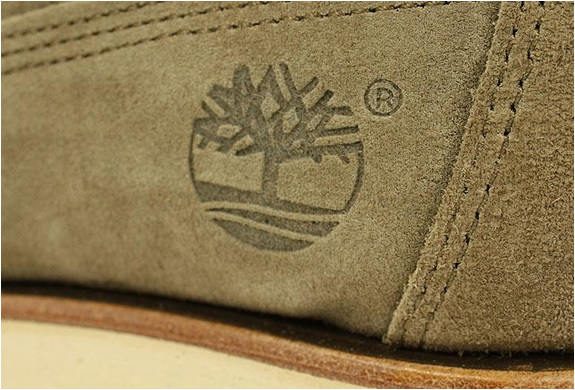 The two famous american brands have joined forces for Stussys 30th Anniversary celebrations to produce this highly limited desert boot. 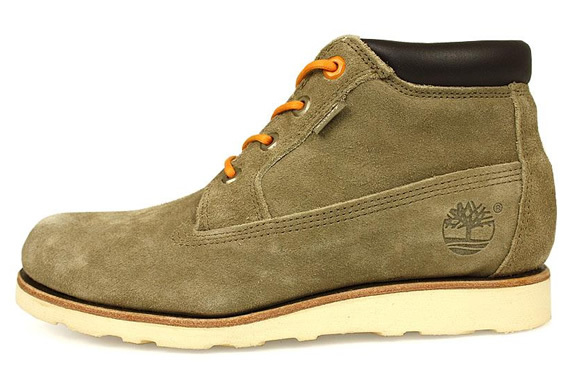 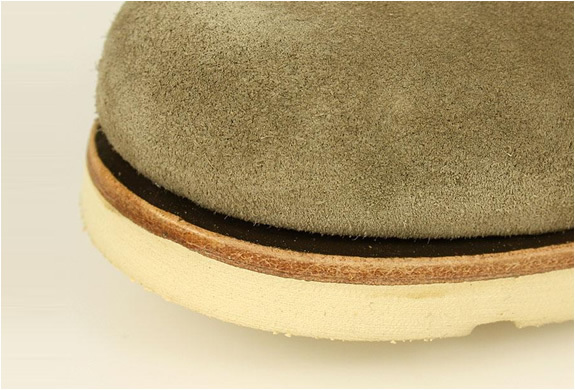 It´s made of premium suede leather and is based on the classic Timberland workboot. 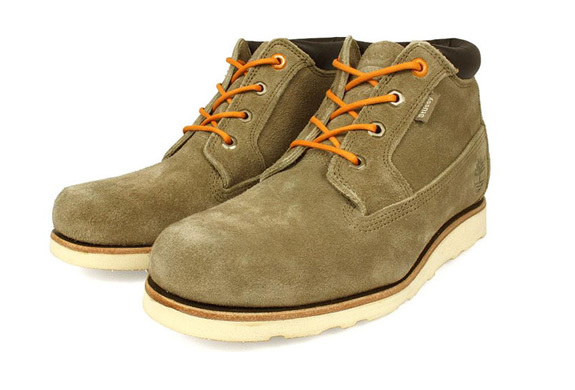 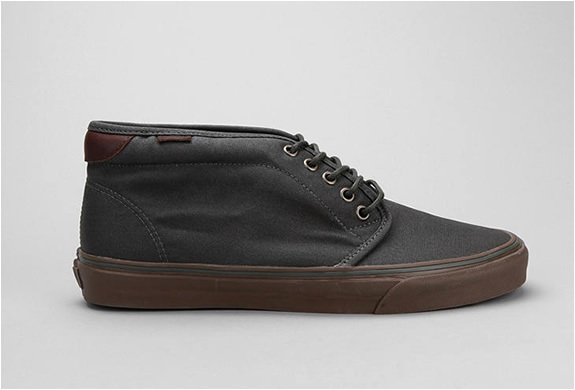 It features a vibram sole and eight rugged metal eyelets. 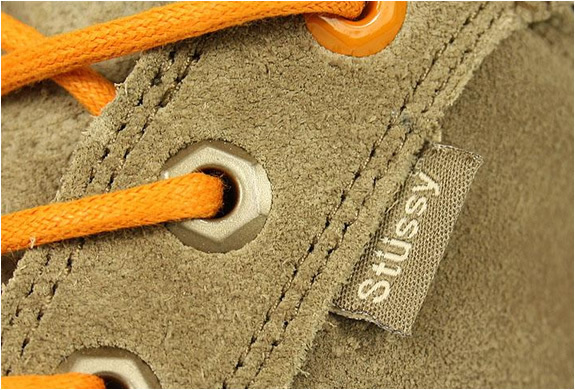 The bright orange laces give them a cool touch.